You will see: everything is connected. Right now, in this moment, a new web is being spun. A web that connects you, dear reader, with the Other-world. Just answer the questions Fay asks herself and her teachers throughout her journey – and reading this story will become an adventure for your soul, too! 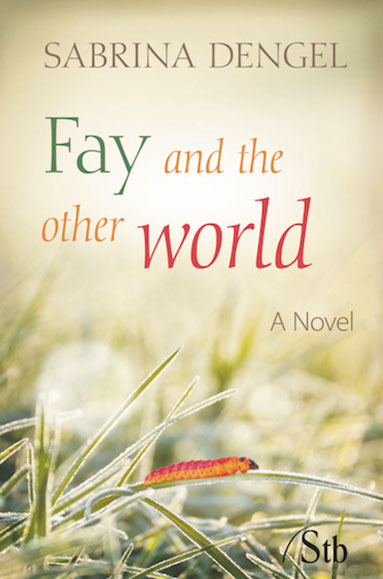 Fay is going to take you on a journey into the Other-world that can change your life. Healing is happening in every single moment. Can you feel it? Already in her earliest childhood, Sabrina Dengel was taught by her great-grandmother a deep bond to nature and far-reaching knowledge of nature’s healing powers. Over the past 20 years, she was trained in shamanic healing techniques, ceremonies and rituals from a variety of cultures.